On Saturday, August 18, The Gear Centre and Pat’s Driveline were at the Moncton Coliseum in support of Convoy for Hope – Atlantic’s 9th annual drive for a cure. Convoy for Hope – Atlantic brings truckers together to raise money in support of research, detection and prevention of the four most diagnosed cancers in Canada. 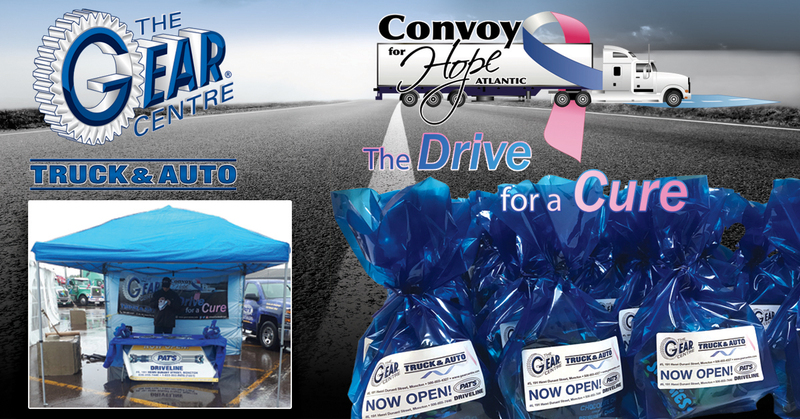 Convoy for Hope – Atlantic is an annual event and has raised more than $250,000 since its first convoy in 2010. Come and join us in The Drive for a Cure! Despite the weather, this year’s event was a huge success with 25 registered trucks, a fire truck, an ambulance, 4 corporate sponsored vehicles, 24 CAV & support units and 17 survivors. Pat’s Driveline represented The Gear Centre Group of Companies at the CWSAA 50th Spring Conference. 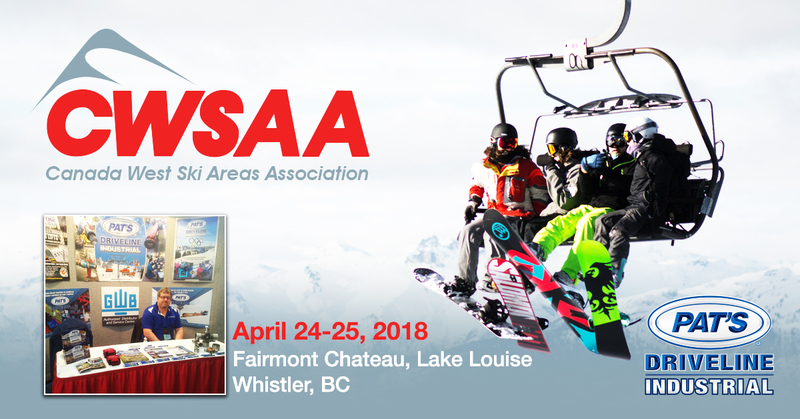 Pat’s Driveline Industrial attended the spring conference from April 24-25, 2018 at the Fairmont Chateau, Lake Louise. 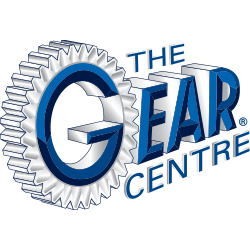 The Gear Centre Group of Companies was one of more than 450 exhibitors at Truck World 2018 in Mississauga, ON. Canada’s National Truck Show provides the opportunity for visitors to see new products, keep on top of the latest trends and learn how to save time and minimize costs. 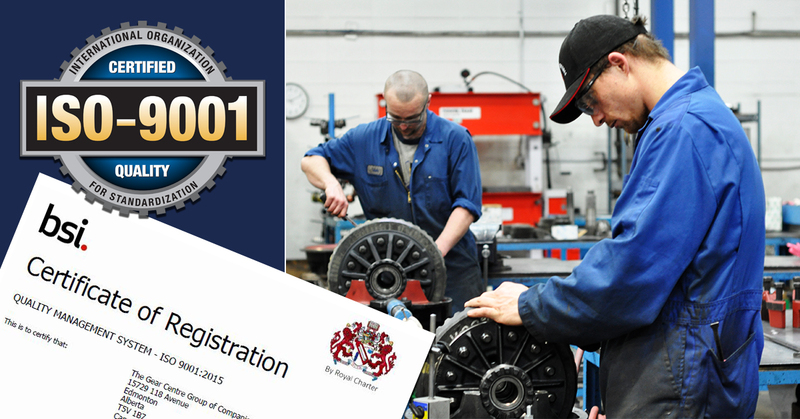 The Gear Centre Group’s team of expert parts & powertrain specialists attended the show where they met with potential customers and networked with new and current vendors. 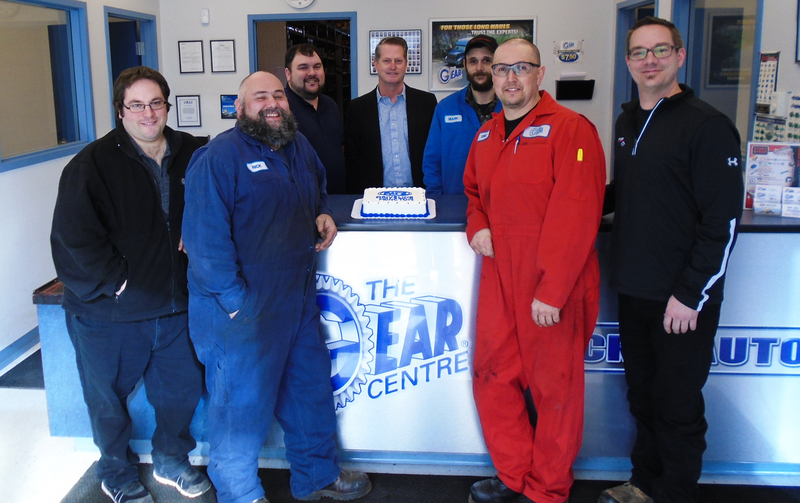 As a member of the Meritor Authorized Rebuilder Network, The Gear Centre displayed one of their rebuilt Meritor differentials. Also on display was a remanufactured Volvo I-Shift automated transmission, Parker truck hydraulics and heavy truck driveshafts. 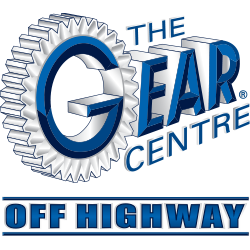 The Gear Centre and Pat’s Driveline display also included Quality Gear products, The Gear Centre Group’s cost-effective aftermarket brand. 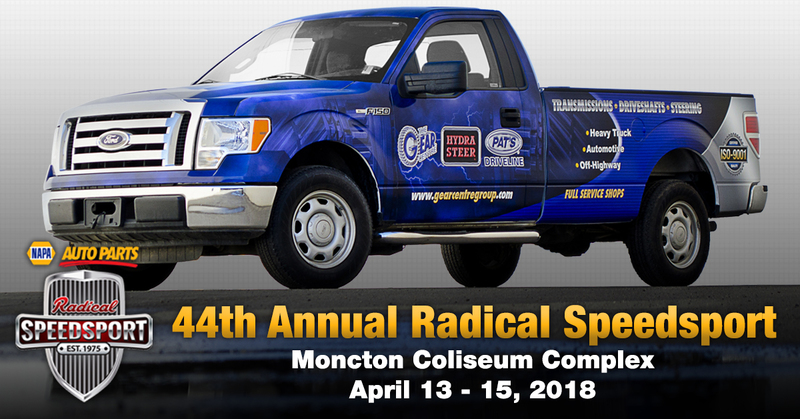 The Gear Centre and Pat’s Driveline attended the 44th annual Radical Speedsport Show at the Moncton Coliseum in Moncton, NB from April 13-15, 2018. Radical Speedsport is one of Canada’s largest high-performance motorsport expos and had over 300 street rods, street machines, custom cars, race cars, trucks and motorcycles on display. Chad Lindberg, Twiggy Tallant, Ryback, Jimmy Shine and Paw Patrol all made appearances at the show. A huge congratulations to the Hub City Six and to Ron Dawson on winning the Robertson Award. 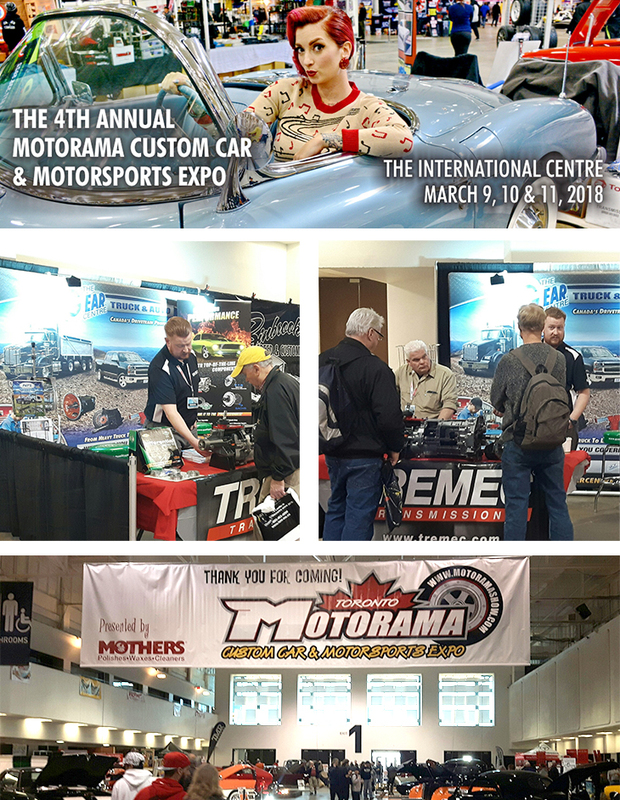 The Gear Centre attended the 4th annual Motorama Custom Car & Motorsports Expo at The International Centre in Toronto from March 9-11, 2018. 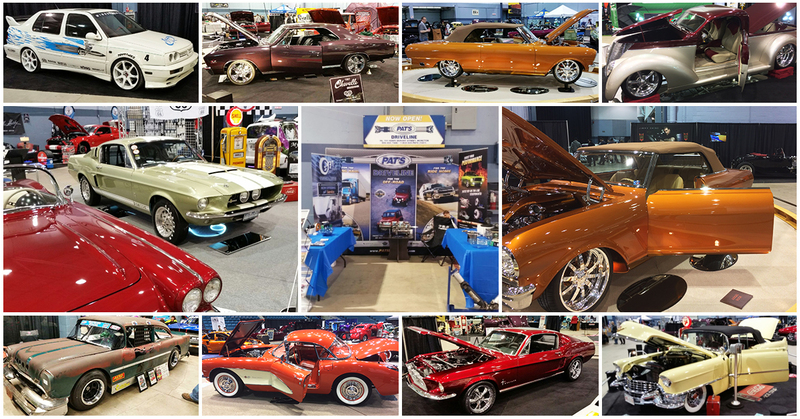 This show is the largest of its kind in Canada, featuring custom cars, hot rods, classics, rat rods, tuners & imports, exotics and racing vehicles. Thank you to everyone who stopped by to ask about our Tremec T-56 on display and to check out our Show Specials on differential parts! 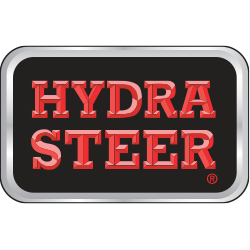 Just mention promocode ‘Motorama18’ to earn your discount on limited-slips, ring & pinions, and bearing kits before August 31st. Congratulations to Hitman Hotrods for their well-deserved Grand Champion award for their stunning ’56 Chev pickup, and a special mention to Binbrook Speed for their killer ’27 T coupe and ’37 pickup, which were our staffs’ favorites at the show. Pat’s Driveline is proud to announce the opening of our new branch in Moncton, NB. 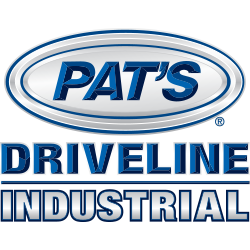 This is the 12th Pat’s Driveline location in Canada and we are honored to bring our nationally recognized level of quality and customer service to the Moncton Area. 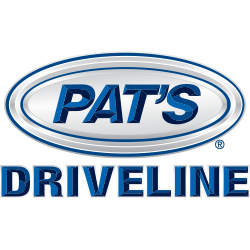 Pat’s Driveline Moncton is a full service shop with a vehicle hoist. 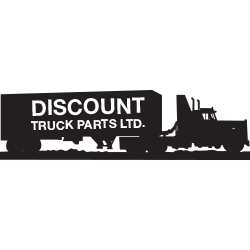 We are an Authorized Dana Parts Distributor and Service Centre, as well as a Meritor Authorized Distributor and Remanufacturing Centre.